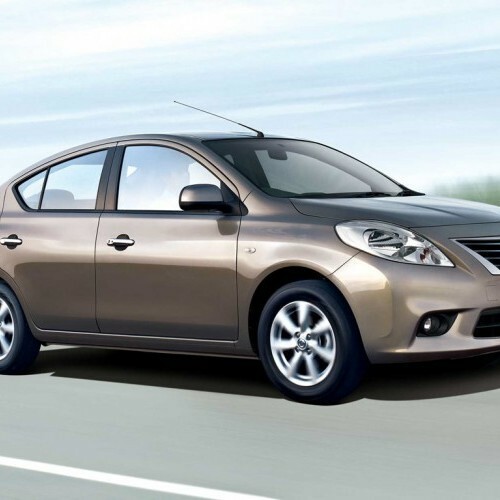 Drive home Nissan Sunny at 0% Rate of Interest | Cash Discount up to Rs. 62,000 | Govt. Employee offer up to Rs 10,000 | Exchange Benefits Under NIC up to Rs. 30,000 (Offer may vary across variant & Locations, For details, please contact your nearest dealer). Outdated styling. Asymmetric looks. Plastic quality is not up to the mark. 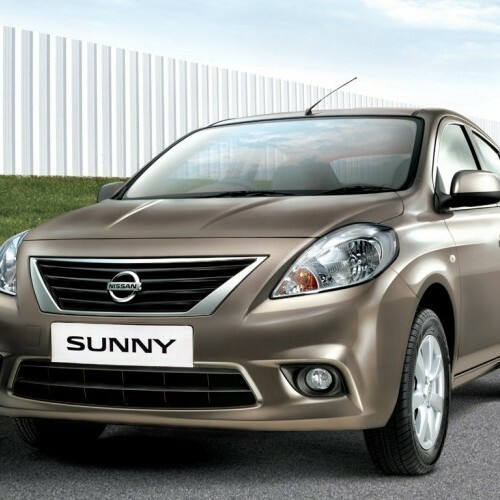 The all-new Sunny has been launched by Nissan for the mid-size segment in India at a starting price of Rs.5.78 lakhs.The tenth-generation Nissan Sunny is based on the popular V(Versatile) paltform as such the Nissan Micra.Sunny is available in three versions namely the base XE,the mid-level XL and the top-end XV.It now comes only as a petrol variant featuring a 1.5-litre petrol motor delivering a maximum power of about 100PS and a maximum torque of 134NM through a five speed manual gearbox. In the rear view,the car looks quite large with a big boot,long wheelbase and a massive cabin.It also holds some styling features of the bigger Teana.The overall plastic quality and the fit and finish of the all-new Sunny are up to the level of expectations.All the three variants of the Sunny holds many fabulous features which include body-coloured bumpers,manually adjustable anti-dazzling mirror,Driver Airbag,Door Ajar warning and so on.The prices of the XE,XL and XV variants of Sunny are Rs.5.78 lakhs,Rs.6.88 lakhs and Rs.7.68 lakhs respectively. 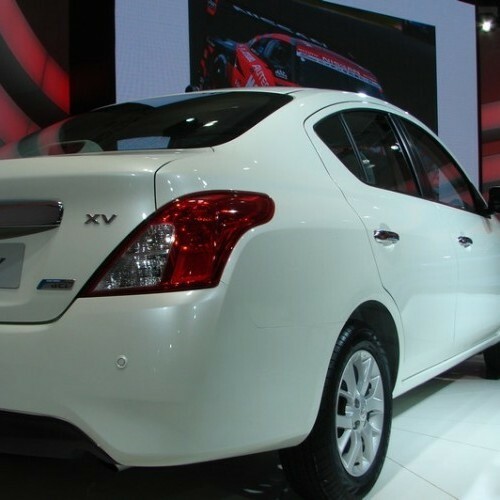 Nissan Sunny is available in 4 variants. View below listing of variants based on their fuel type. Upcoming variants of Sunny are also listed here. 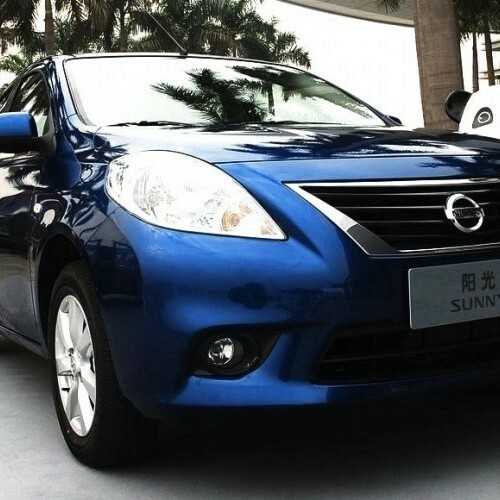 * Prices of Nissan Sunny car indicated here are ex-showroom price not the on road price of Sunny. 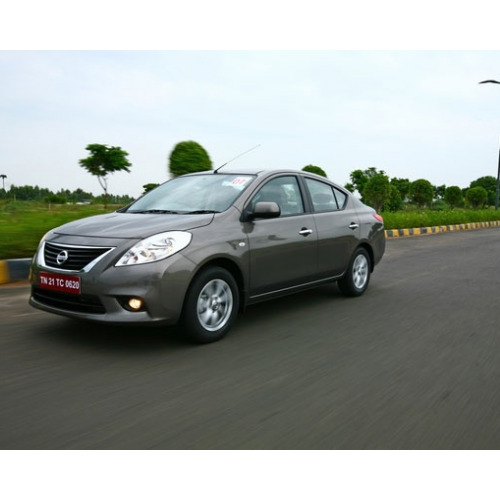 Price list is subject to change and for the latest Nissan Sunny India prices, submit your details at the booking form available at the top, so that our sales team will get back to you. 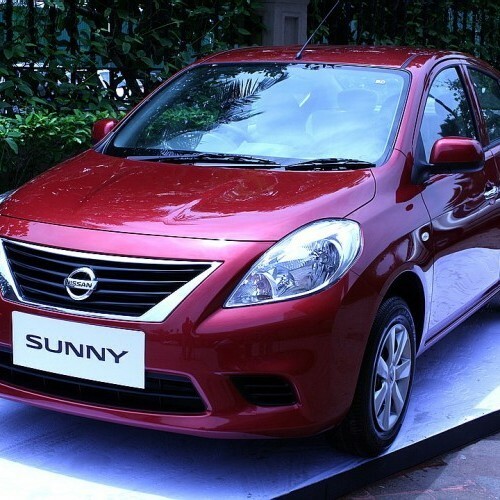 Nissan Sunny mileage mentioned here is based on ARAI test drive and not from Sunny review by vicky team. 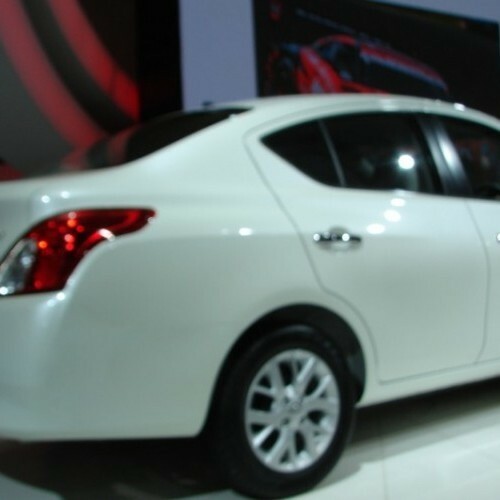 "The prime specs of Nissan Sunny are listed here. The overall length, width of the car should give you an idea about parking space it require. The ground clearance (lowest part of the car to the ground) will give you the measure of water wading capability and confidence of Sunny's capability to run over potholes and speed breakers. However GC (ground clearance) won't tell everything. 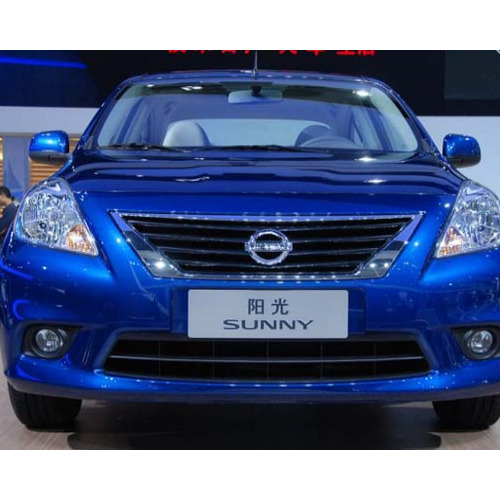 Other important factors like approach angle, breakover angle and departure angle is required to assess the cars' ability to run in rained indian roads and light off road tracks.Engine specs of Sunny are also listed here. With the power (in bhp) and torque (Nm) figures the most important ratios - power to weight ratio of Sunny and torque to weight ratio. The displacement (in cc) is the measure of cubic capacity of the engine. Earlier there was a notion, larger engines produce more power and torque however with the invention of advanced technologies this is no longer true." 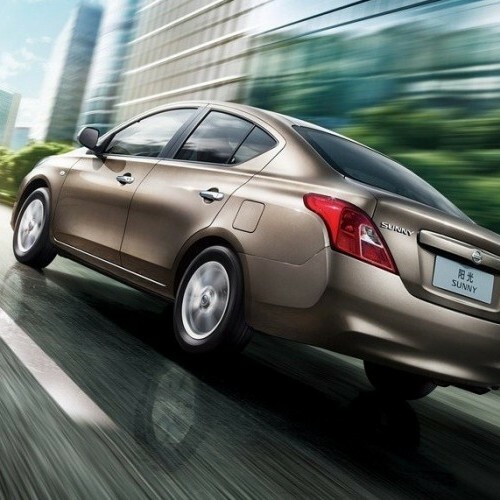 Find your favourite Nissan Sunny car features list. While power windows, power steering and central locking are considered prime convenience features, the presence of safety features such as abs and airbags will give the necessary safety for the Sunny occupants. Alloy wheels is something everyone would love to boast about. 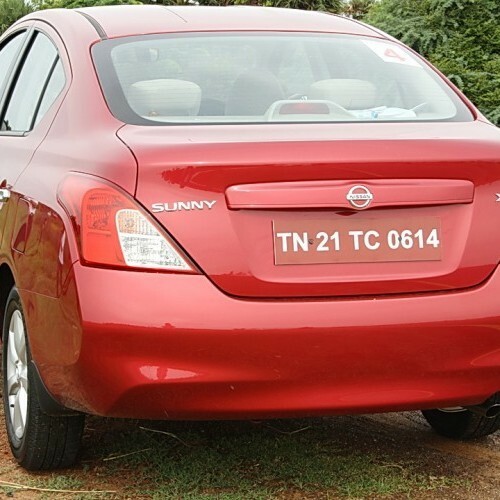 Dont go for Nissan Sunny, the company is cheating the consumers. Actually I was also cheated by Nissan and I have a Sunny car and purchased through bank loan. I have faced lot of problems and if we tried to contact the dealer, they could not attend the phone and its email id, website everything seemed to be fake. I had a worst experience with the Nissan car and so please friends dont buy Nissan cars. Guys, I am one of the owner of Nissan Sunny and my vehicle keys are broken in door lock even in less than two years of normal usage. While I took the car to the nearest service center, they informed that the broken keys are not covered in warranty. Actually the company should give the consumer a very high quality material. They should take necessary steps for this but simply said that not covered under warranty which is very bad. 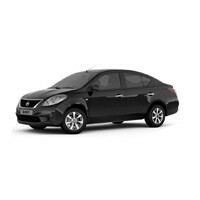 Like this I have faced lot of problems and so I recommend not to go for Nissan Sunny. what is different in petrol and diesel version. and tell me average petrol and diesel version. I am used to rotating my tyres every 5000 kms , sunny comes with 4 alloy wheels I require 5 alloys for the process of rotation.How do i get an extra alloy wheel?